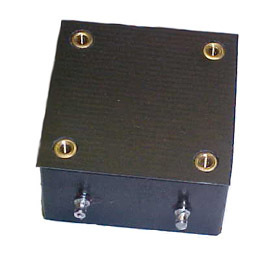 400 Hz (60 Hz to 400 Hz) Power Transformers for Military, Naval and Aerospace Application. 60VA to 100VA Power Level. Designed using metglass amorphous cores for 60 Hz to 400Hz application. Anodized metal potting cases, 2500 Vac input/output and input and output to case hipot isolation. 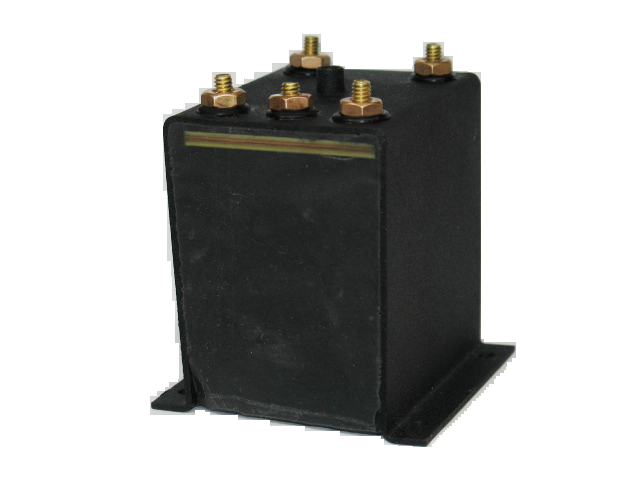 1 ) Please call 800-377-3244 or email sales@coilws.com for larger volume OEM pricing.